Much of the focus in politics today is on Senate Estimates, where Labor and crossbench senators will grill bureaucrats over a contentious contract worth $423 million over a period of almost two years. 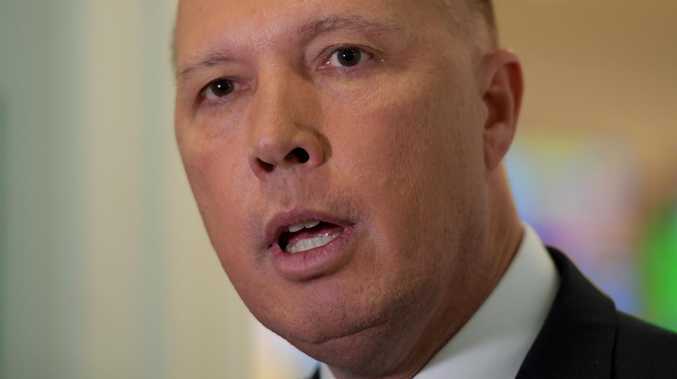 A company called Paladin was awarded the contract to provide security for the asylum seekers being held on Manus Island. But the process is now under intense scrutiny. Paladin won the job through a closed tender process, despite not having enough money to start the contract, and despite its founder's history of bad debts. 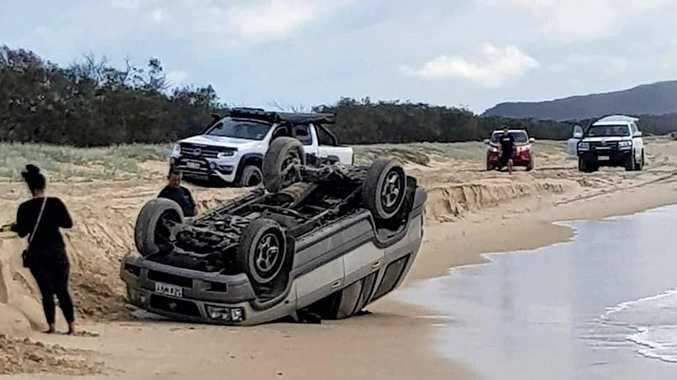 Until last week, the company was registered to a beach shack at the end of a dirt road on Kangaroo Island. The Australian Financial Review reports its head office has since relocated to a serviced office in Canberra. In a "highly unusual" move, the department made an advance payment of about $10 million to Paladin because at first, it didn't have enough money to begin the contract. Labor has pounced on the revelations. "It's deeply concerning that we've had $423 million of your money going to a company which has got such a poor track record," Labor senator Penny Wong said yesterday. "I think the very biggest question to be answered is how on earth this tiny, unknown company with no track record ever gets $423 million in contracts from the Australian taxpayer," Senator Murray Watt told ABC radio this morning. "I think it is extraordinary that this amount of money is being spent with virtually no accountability or transparency," independent MP Kerryn Phelps said. "It is just not good enough for the government to say we are not answering questions on this." Attorney-General Christian Porter has defended the contract, saying it was decided by a full and independent process. "This was the subject of a full independent Commonwealth procurement process and I'm sure that the claims will be investigated," Mr Porter told the ABC's Insiders program. "Standard procurement processes are often at arms-length from the minister. The Financial Review has cited a person "with knowledge of the tender process" saying "there was pressure put on the department by the PNG government to ensure Paladin was appointed". On top of that, controversy is swirling around Paladin's founder Craig Thrupp, who left "a string of bad debts and failed contracts" across Asia when his previous company, High Risk Security, collapsed in 2010. 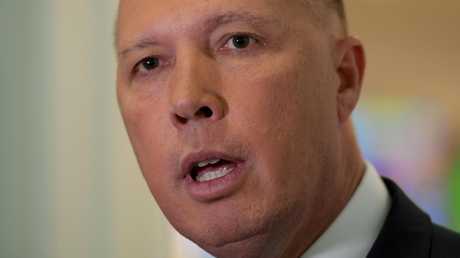 Mr Dutton has refused to released details of the contract with Paladin, saying it would damage Australia's relationship with PNG. His Home Affairs department is also facing scrutiny over its role in the months-long detention of refugee footballer Hakeem Al-Araibi, who was finally released by Thailand last week. Commissioner Andrew Colvin told Estimates the AFP had delayed publicly responding to the case until after Mr Al-Araibi had been released.